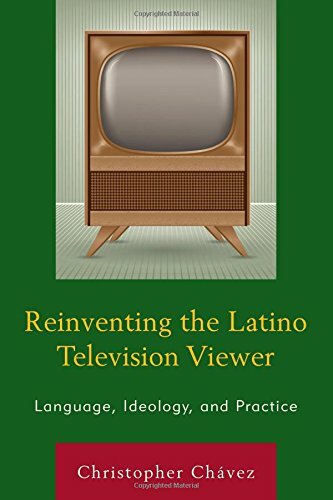 Reinventing the Latino Television Viewer: Language, Ideology, and Practice examines how the relationship between language, power, and industry practice is reshaping the very concept of Hispanic television. Chávez argues that as established mainstream networks enter the Hispanic television space, they are redefining the Latino audience in ways that more closely resemble the mainstream population, leading to auspicious forms of erasure that challenge the legitimacy of Spanish altogether. This book presents the integration of English into the Hispanic television space not as an entirely new phenomenon, but rather as an extension of two ongoing practices within the television industry—the exploitation of consumer markets and the suppression of Latino forms of speech. If you have any questions about this product by Lexington Books, contact us by completing and submitting the form below. If you are looking for a specif part number, please include it with your message.